Books stir the imagination and open up a world of possibilities to children. Unfortunately, these traditional sources of information are slowly being replaced by digital forms of entertainment such as mobile phones and tablets. It is actually a bit disturbing to learn that 25 per cent of all children under the under the age of six now own a smartphone. Still, the power of the written word is here to stay. Why are books critically important for childhood development? 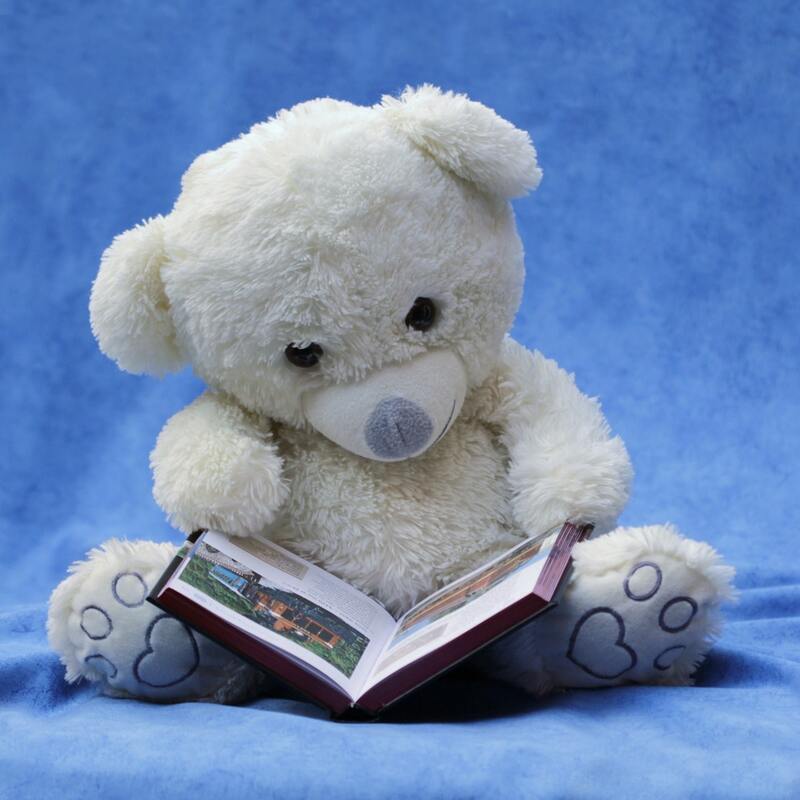 Reading helps to develop a child’s vocabulary. They will learn and retain new words on a daily basis; an advantage not to be taken lightly. Children will likewise be better at expressing themselves due to the variety of words that are being absorbed; boosting communication skills. Those of us who are a bit older will often have fond memories of reading together with our parents. 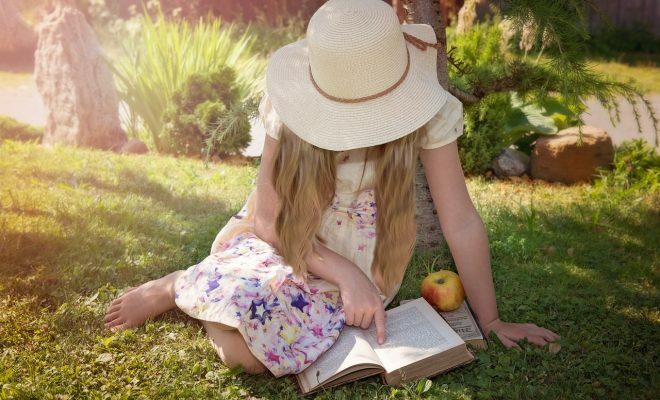 Reading helps to develop a unique bond that would simply be impossible with digital media. Children will also passively learn to seek the advice of a parent if they have a question about a word or a block of text. Children’s books are some of the best ways to prepare them for what they will be dealing with once they become students. There are several reasons behind this theory. Reading can sometimes be a solitary experience; instilling a sense of independence and mental confidence. A child who possesses reading skills that are above average is also likely to be placed within more advanced classes. This can further enhance the allure of education in general. 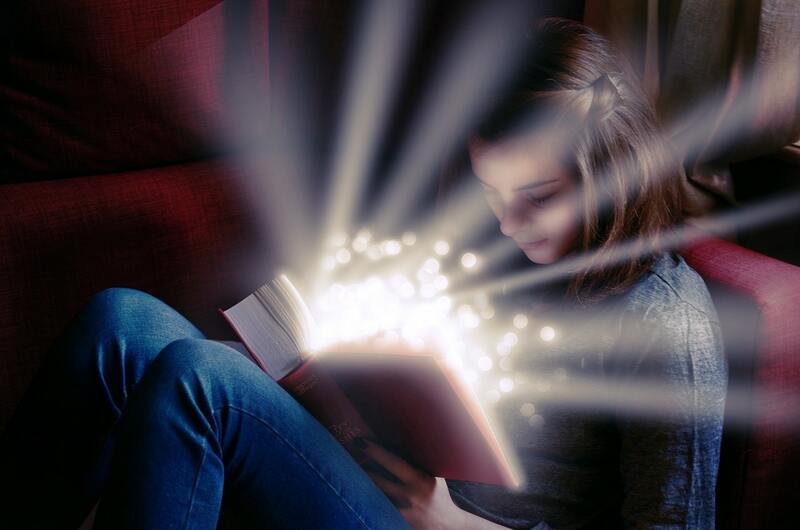 Imagination, deductive reasoning and the ability to “think outside of the box” are other important benefits that books have to offer. Many studies have found that shorter attention spans are directly related to children who fail to read books. Those who are encouraged to read will be able to focus their attention for longer periods of time; an obvious advantage later in life. It has often been said that “television numbs the brain”. This is even more relevant with children, as they will most likely choose to watch programs that have little educational value. Perhaps more importantly, they will no longer have to use their minds to imagine specific situations. These observations will never apply to written material. Not only is the mind of a child stimulated, but he or she will learn to think in a different manner. Although television is entertaining, it is never a substitute for traditional learning. Books are still the best ways to promote imagination and creativity. There is no doubt that the digital age is beginning to transform the ways in which children learn about the world around them. Still, the power of the book is here to stay. Please subscribe to Simply Woman magazine for additional parenting advice and suggestions to improve the life of your little one.